I really just wanted to thank you from the bottom of my heart for your online course. I successfully hypnobirthed both of my babies, the first was a 55-hour labour drug and pain-free and my second on Monday where I was induced via the drip. 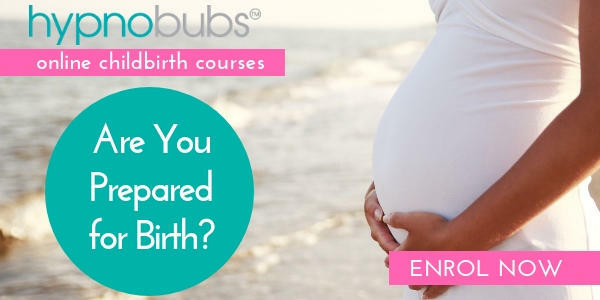 I had heard some truly scary labour stories about births that used the drip and if it hadn’t been for your course I could have been one of those “horror” stories. My doctor had never heard of hypnobirthing and was sceptical as was his student doctor that was present for the birth. My labour time in total was 4.5 hours with an hour of that pushing my posterior baby out. I went from 2cm to 10 cm in 2 hours with strong regular surges and both the midwives and doctors were amazed at how calm I was and how quickly and easily things progressed. 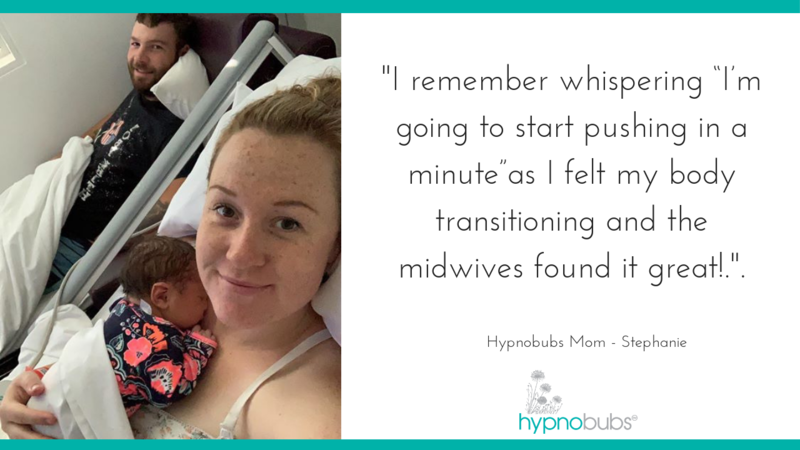 I remember whispering “I’m going to start pushing in a minute”as I felt my body transitioning and the midwives found it great! As did my hubby as he had a moment to prepare himself and me to bear down.